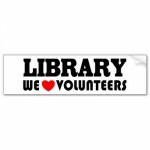 Lithuanian library is searching for EVS volunteer for project with reference number 2009-LT-36. Its duration is 7 months and it will start in May 2012. Birštonas library is more than just a library. Since 1999 it has functions of a c a cultural centre, too. Volunteer will be understood as assistant, although fields of personal responsibility will be identified too. A lot depends on the volunteer and his/her willingness to be active and creative. 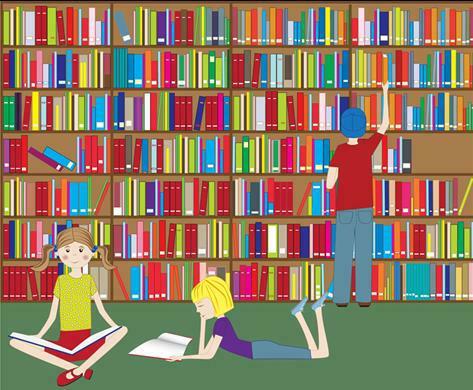 VOLUNTEER’S TASKS: work with children and youth at the library’s day centre (sharing intercultural traditions, opening discussion groups, multimedia evenings etc. ), teach foreign language (to staff and local community). Additional volunteer initiative will be welcome too. Visit and give assistance to the other departments of the library. 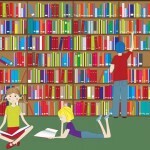 At least once per month the volunteer will visit the three other detachments of Birstonas library bringing updates from the city and meeting local people. Volunteer would be able to thematically expand these contacts introducing “Youth in Action”, other volunteers and other mobility programmes of the EU. Update the library’s website with a new foreign language option. 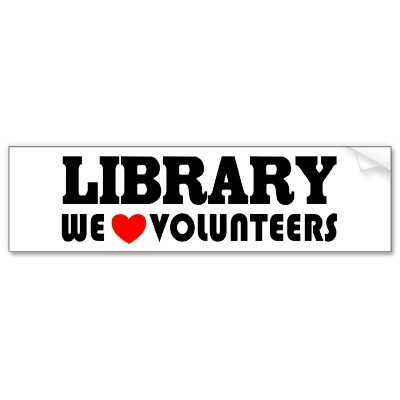 Volunteer will also assist in organizing the library’s events (e.g. the international poetry festival “Peotry Spring and others) and have an opportunity to involve in projects implemented by Birstonas gymnasium, arts school, Birstonas youth club. SELECTION CRITERIA: Candidates are expected to be communicative, able to adapt to different situations, have skills of spoken and writing English. Interested? Send your CV with photo and motivation letter to csa@kaunas.omnitel.net until the 20th of January 2012.